Check out the full column here at IGN. Also, Free Bytes have been switched to Thursdays, so be sure to hop over to the PC section of IGN each week to see the latest awesome indie freeware offering I’ve dug up to share. 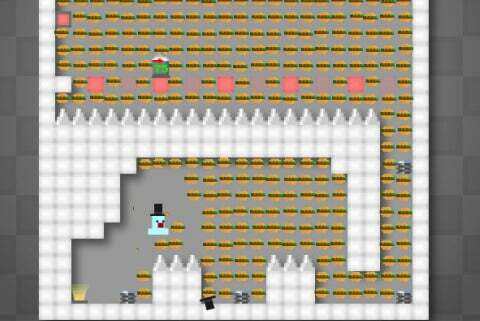 This entry was posted in Free Bytes Column, IGN.com and tagged download, flash, Free Bytes, Free Games, freeware, i was hungry...but there were cannons, IGN, indie gaming, PC, web by nmeunier. Bookmark the permalink.